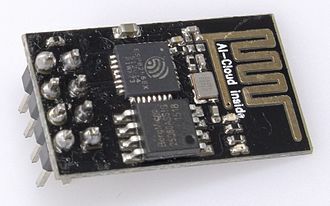 In most Wireless Sensor Networks (WSN) sensing data has to be transmitted through unreliable channels and connectivity issues may demand data to be stored temporarily before transmission. This data can be stored in volatile memory (e.g. RAM) and replicated through several nodes to counteract node failure. Another approach would be to store the data in the non-volatile memory, like EEPROM. Besides storing the data temporarily, a distributed filesystem could facilitate in-network (pre-) processing within the WSN so that each processing node could be able to access the stored data of every node within the filesystem. The goal of this thesis is to analyze existing filesystem solutions for non-volatile memory in constrained devices (like eefs for EEPROM) and to develop a distributed filesystem over participating nodes. The implementation should ideally be integrated with RIoT. RIoT is an operating system for embedded devices, which became popular during the last years because of its well-defined structure and versatility. The hardware will be provided. 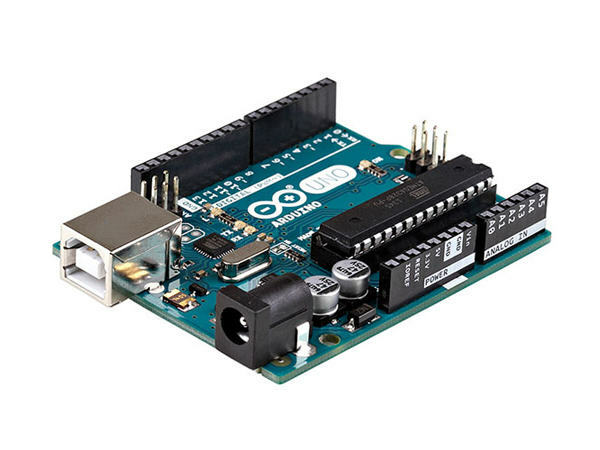 Examples: Arduino Uno (Atmel ATmega328p), Arduino M0 Pro (ARM M0) and ESP8226. You will work in a team of students working on similar topics in security, cryptography and applications in constrained networks (IoT). 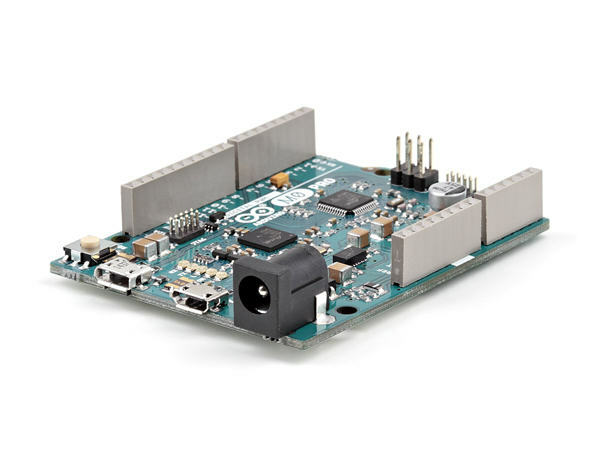 The hardware environment will consist of a cluster of multiple Arduino devices that will be provided within our Embedded Multicast Security Lab. Kiepert, Joshua C., "WSNFS: A Distributed Data Sharing System for In-Network Processing" (2014). Boise State University Theses and Dissertations. 807.